Being GDQ Certified means you, your clients, and your organization can have confidence that you can help teams become more effective and productive. This four-day course certifies you in the use of an internationally renowned, valid, and reliable team assessment tool. Developed by Susan A. Wheelan, this training and tool – grounded in years of research – gives you insight and information about groups and teams. 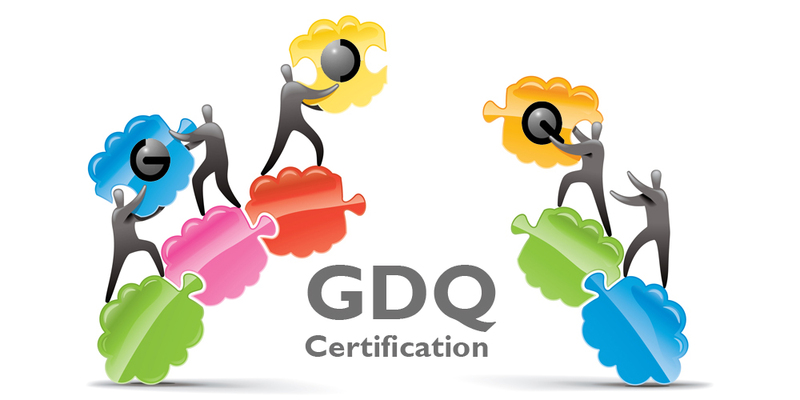 The course includes hands-on experiences with group development, team assessment and group intervention using the GDQ.